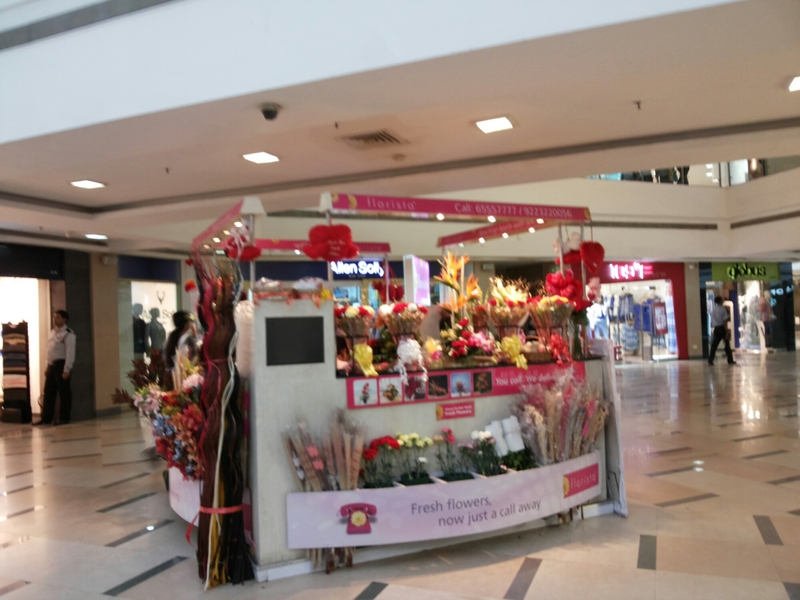 Shopping mall review -Inorbit mall Vashi . 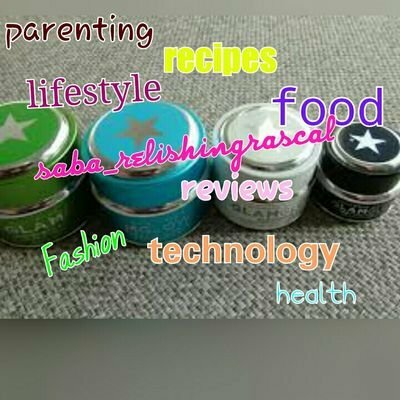 As you all know nowadays I blog almost everyday about my personal experiences …so to increase them I am doing a lot of visiting and experimenting too.. sort of a funn ..must try ! 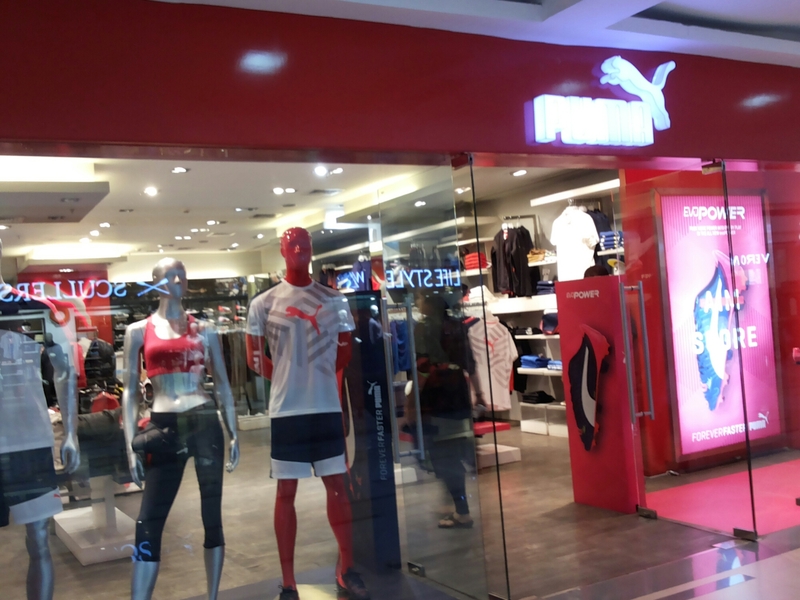 Well today I was off to the inorbit mall at vashi … nothing much on the go but to collect a voucher I won for myself. When I reached Vashi station the huge board of Inorbit mall welcomed me soo temptingly ..
u name it .. it started from awesum collection at wildcraft with large numbers of backpacks in amazing colours to creative stuffs at hobby ideas tempting a creative side in each person to shop for some of his hobbies ..and there’s even a workshop counter at its side ! Now there was a small cookie shop smelling simply cookilecious with loads of fruity and dry fruity and tasty cookies at a simple rate named TheCookieMan .. good crispy stuff out there for all cookie lovers. 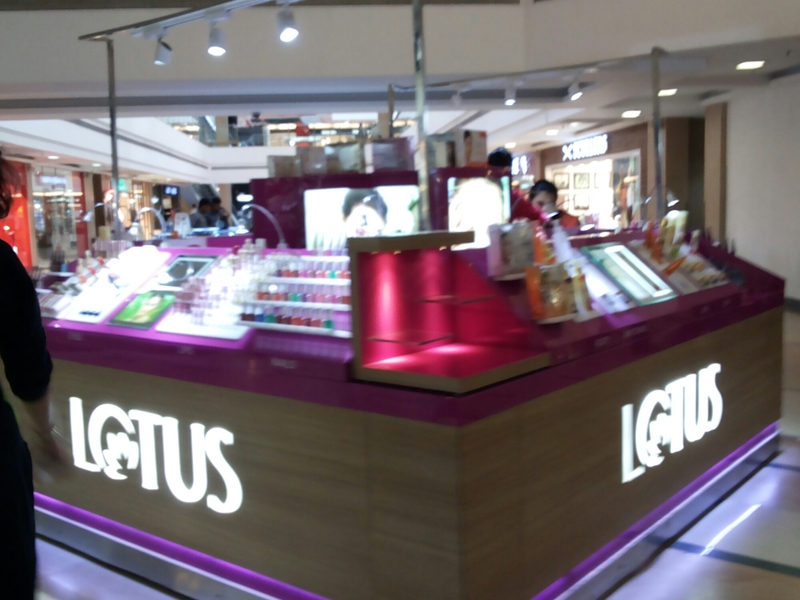 There was a lotus products counter at the centre of right side of the mall with loads of beauty products each woman would want to try and atleast take a look at it ..
On this line there are several other shops such as hidesign , ayesha a fashion store and several others too. 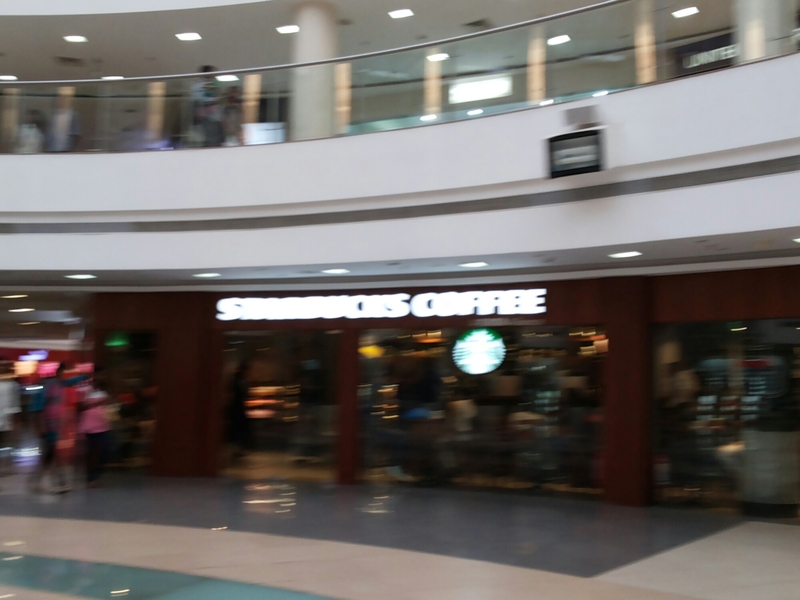 and the star bucks coffee at its corner round with lots of people enjoying a good time in its serene ambience . 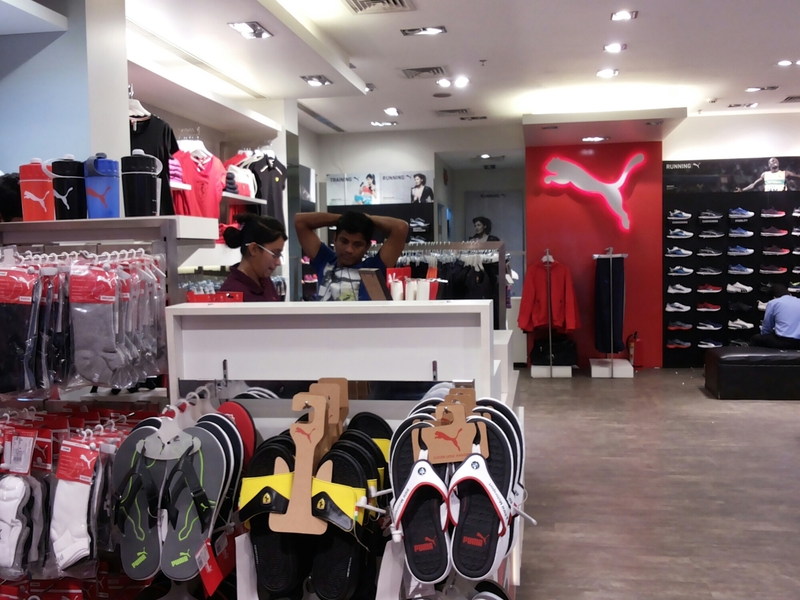 There were many more stores at this side like a caperes stall with lots of sophisticated and chic bags outhere , 109degree outlet , globus store with some trendy display inviting you to shell some more and manu more such INN stores . 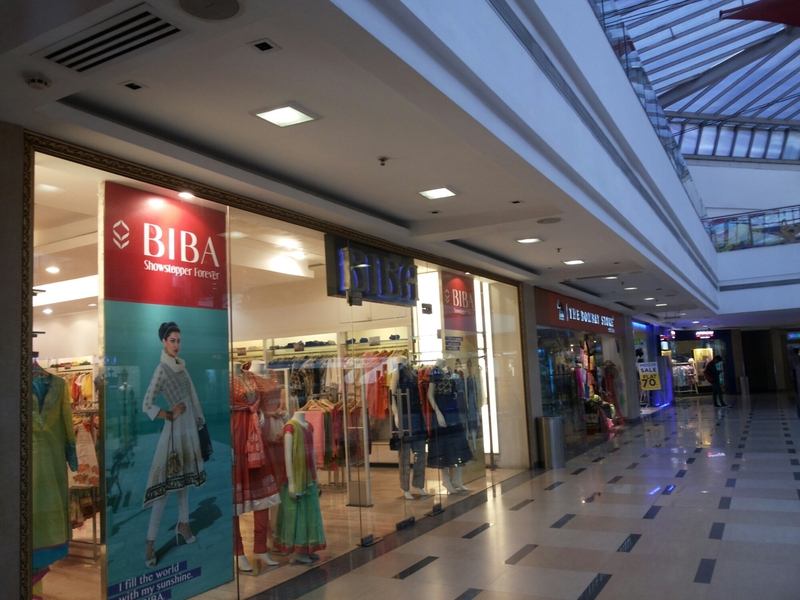 There were several accelerators ready to take us on the next floor where there were many more such fashion stores like global desi and biba for ethnic wear for women ..cute and attractive collection of kurtis , salwars , long skirts , anarkalis etc . 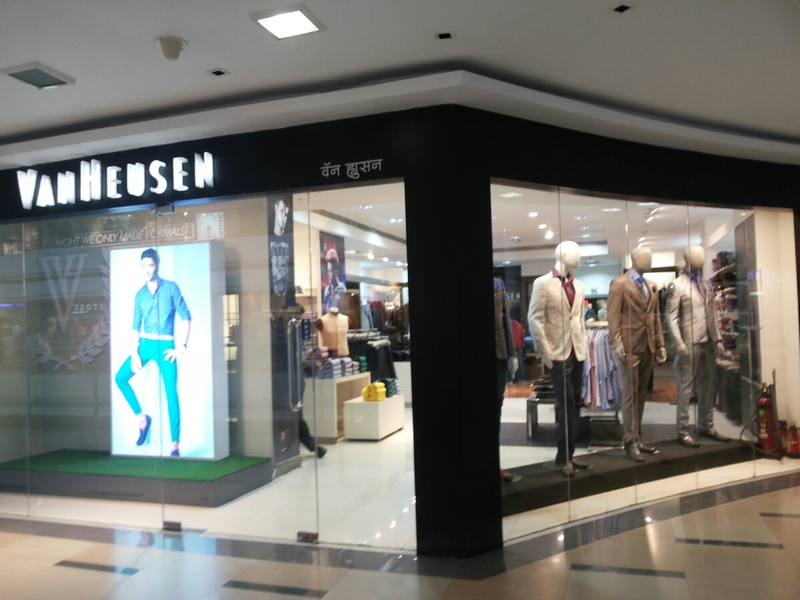 There are tens of other huge brands out there like aldo , max fashion store , mochi , regal , mc.donalds, van huesen and even hyper city mall at the right side .and for the convenience of you not getting lost there are several maps at regular intervals , security guards roaming to guide snd help you . The food court also offers a large number of delicaies to savour like shamiana , malgudi for tasty south indian delicacies , zaffran for north indian cuisine , subway , bhagat tarachand ,cream centre , mad over donuts amd what not .. a busy food court I might say . There’s even crossroads store for books and a multiplex out there completes it . 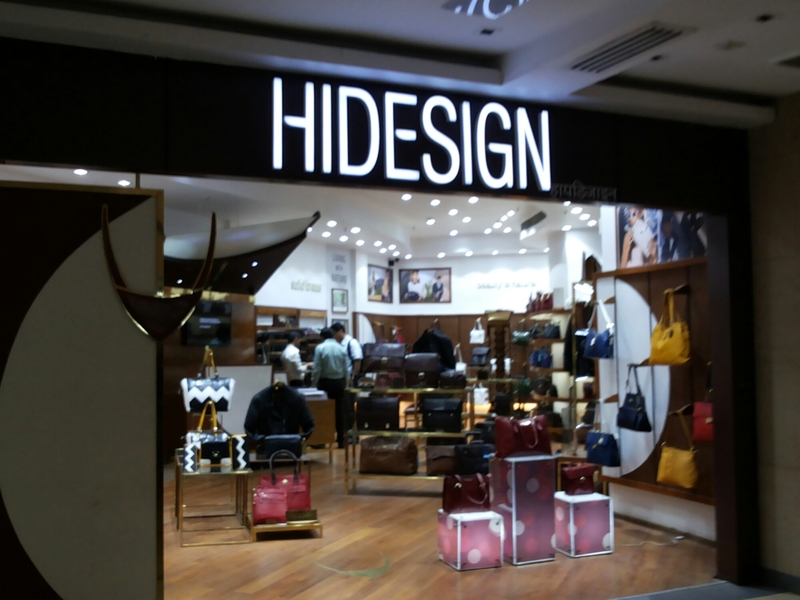 While going out again I took a short to the shopperst stop store for some casual shopping and esbeda stores for fancy clutches .. trust there are many to tempt you to grab them all . 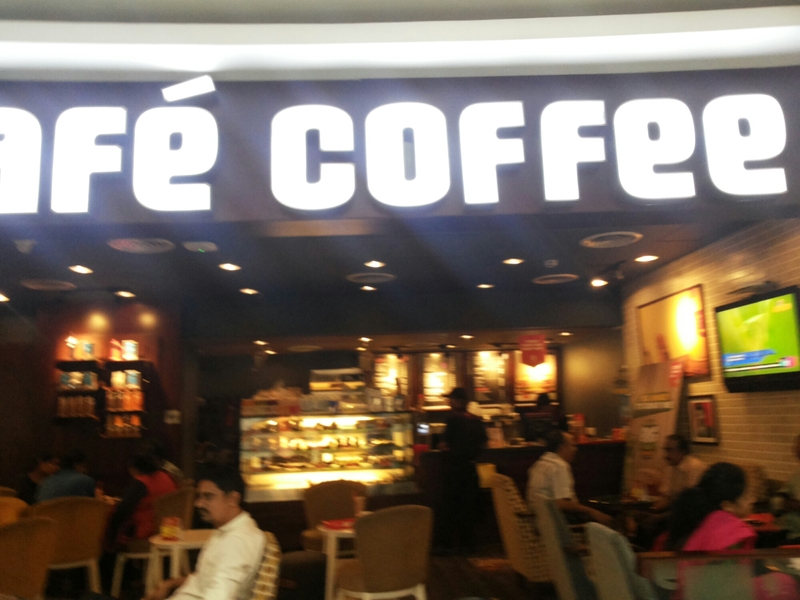 And well tired after all these a coffee is a must ..and the best nest for coffee for me is cafe coffee day .wel its situated just opposite the star bucks cafe at the ground floor . A hot expresso and a cup cake did more wonders than expected to my mood . Well ..in short it was an evening well spent at a very well known and blooming super mall .. there are many morre attractions out there if you prefer tsking kids along with trains and rides and so on and even elevators … you just name it .. these people have stalked in a whole new mini entertaining world out there for foodies and shopoholics !